Watch Dana White and several of the UFC’s next few main event fighters speak to the assembled media. 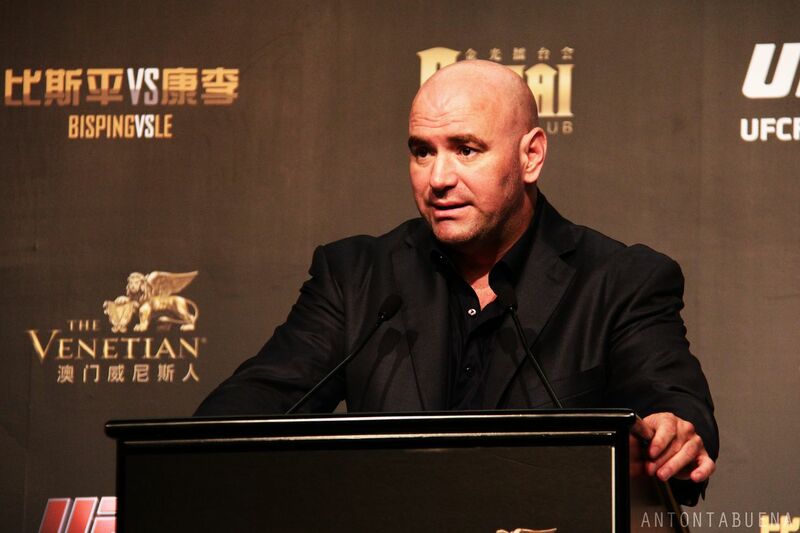 Just a day prior to UFC 236, Dana White and several other fighters will host a “seasonal press conference” to hype their next few main events on their upcoming schedule. While most of the headliners for their next shows have already been announced or reported, there could be a few more bouts to be made official. Apart from some pre-fight smack talk between these competitors, hopefully White and company have a much bigger reveal planned. Either way, you can join us and find out starting at 12 noon ET, as the presser goes live on the video embedded below.